Throw away all other relationship advice! This is so simple, clear and truly pragmatic. Nice and short, to the point and unbelievably sensible. 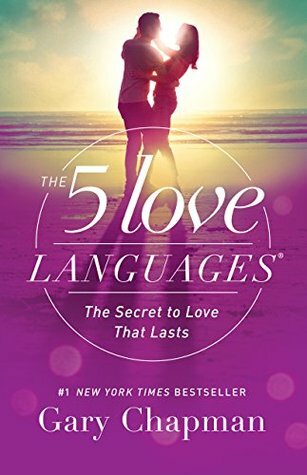 Sign into Goodreads to see if any of your friends have read The 5 Love Languages.